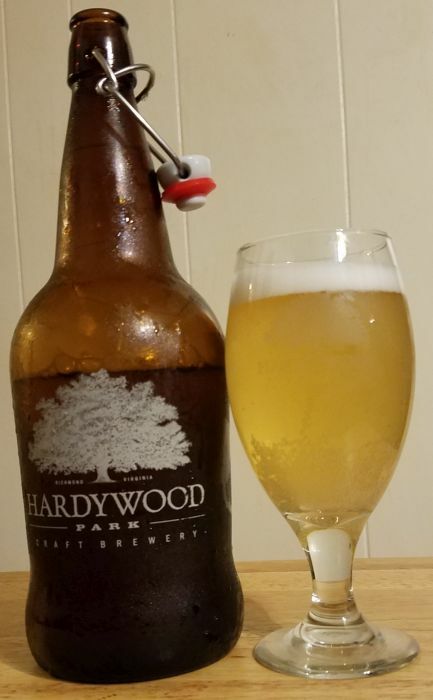 This mixed six is half Hardywood, half Final Gravity. 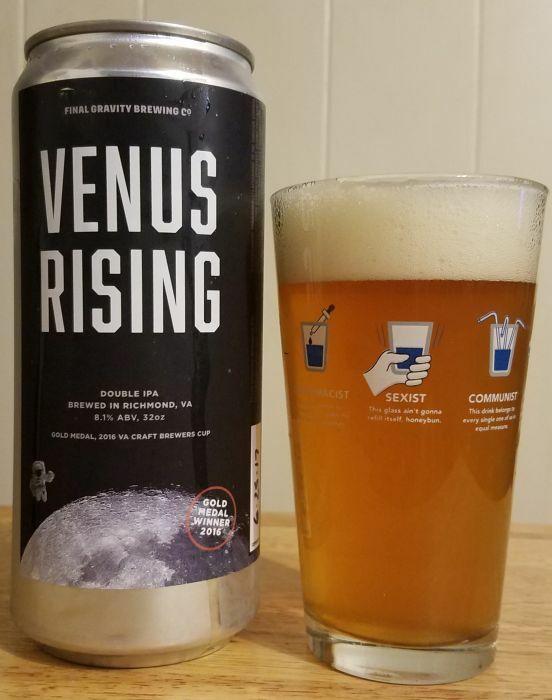 Venus Rising is an imperial IPA from Final Gravity. It pours slightly hazy, orange/yellow. Lots of foam. Aroma is lemons and buttered bread. 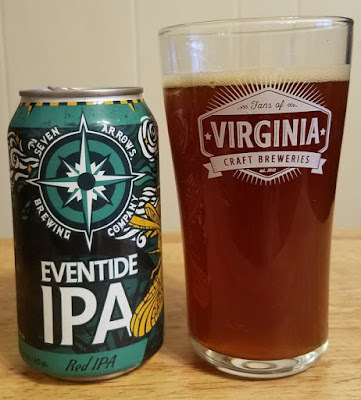 The front of the tongue is mild, but the hops come in big and bright on the finish. More lemons and a little bit of garlic. Very good. I really like Final Gravity's Doppler Effect imperial IPA. I love the contrast between the bready, slightly sweet malt on the aroma and the piercing, fruit/citrus hops all over the back end of the flavor. 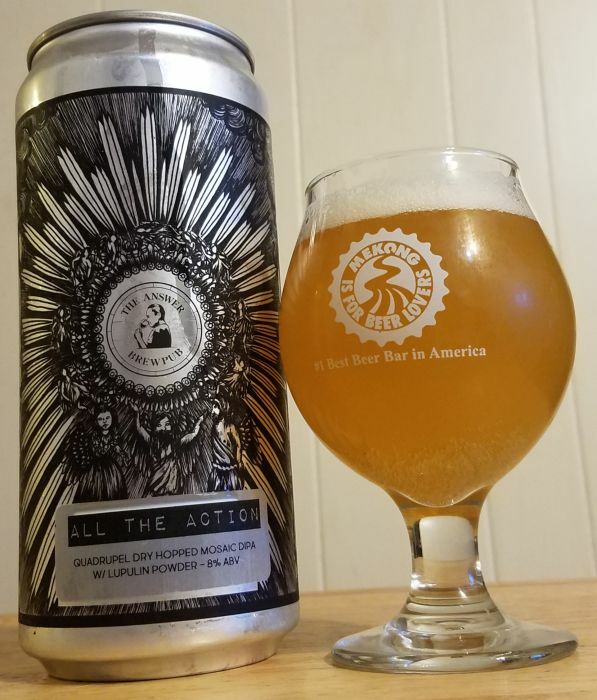 The beer pours slightly hazy yellow with average to light foam. 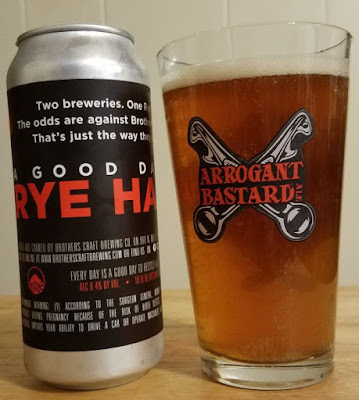 the aroma has that buttery, malty quality, and it’s there on the flavor, too. But the finish is lemon and tropical fruit notes, melon and mango. 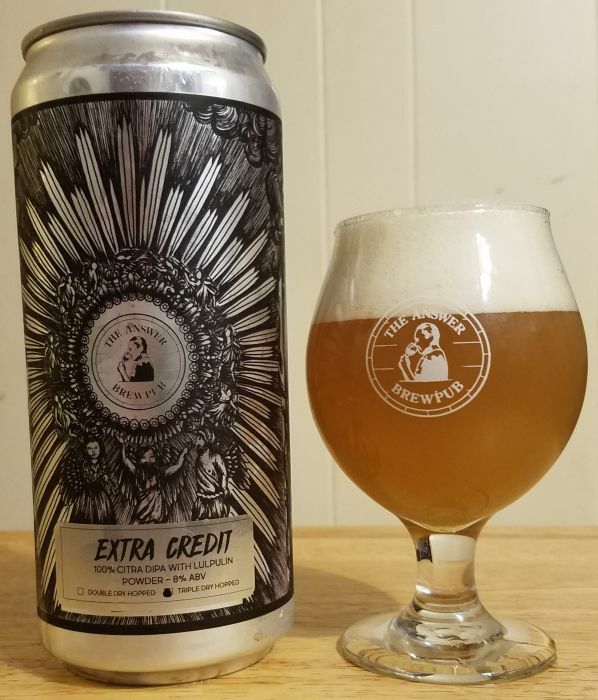 Just a great balance that makes this a remarkable IPA. 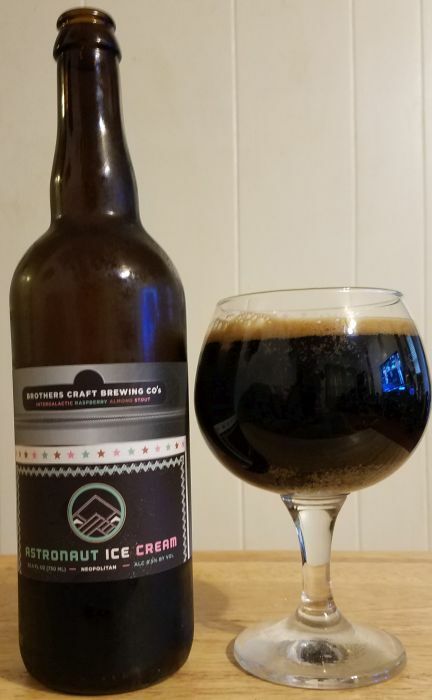 Irish Goodbye is a very big version of a dry Irish stout from Final Gravity. It pours opaque dark brown with a slight, tan, creamy head, There is an aroma of licorice, espresso, and some herbal notes. 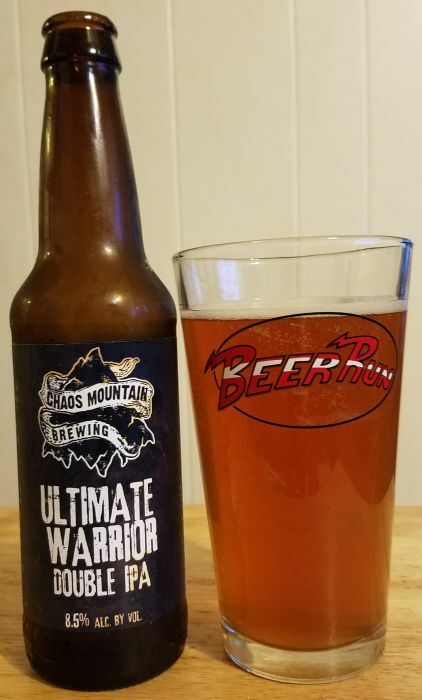 The flavor is really smooth... I’d never have guessed this beer was a little more than 8% ABV. 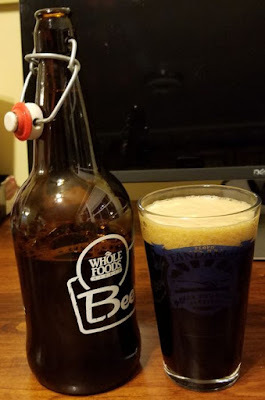 It hides the alcohol behind a ton of roasted malt flavor, and a little sweet coffee character. Creamy mouthfeel. 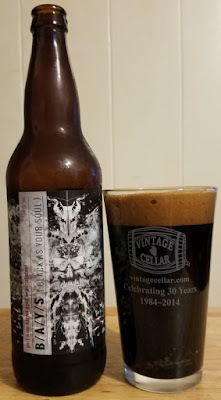 This is the best dry Irish stout I’ve had in a really long time. 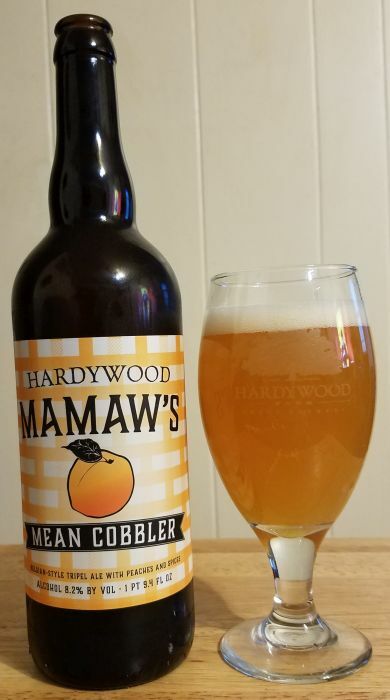 Mamaw's Mean Cobbler is a Belgian Tripel with peaches, spices, and other ancillary ingredients by Hardywood. I like this a lot more than their basic peach tripel. The added spices and sweetness make it a delicious dessert beer, as the name implies. It pours a creamy orange color with average foam. The aroma is sweet and fruity, with vanilla and cinnamon as strong presences. On the flavor I think I detect nutmeg, too, although that isn’t listed on the label. The rich lactose sugar and spices, peach flavor and malt are all tied together with a little hop kick at the end. The ABV is undetectable. I thoroughly enjoyed this. 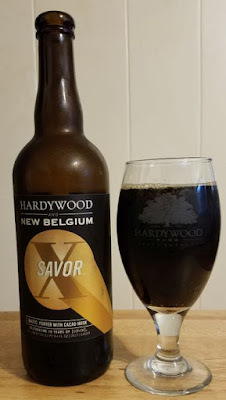 Savor X is a collaborative Baltic Porter by Hardywood and New Belgium. It's rich and strong and has a notably hearty finish. 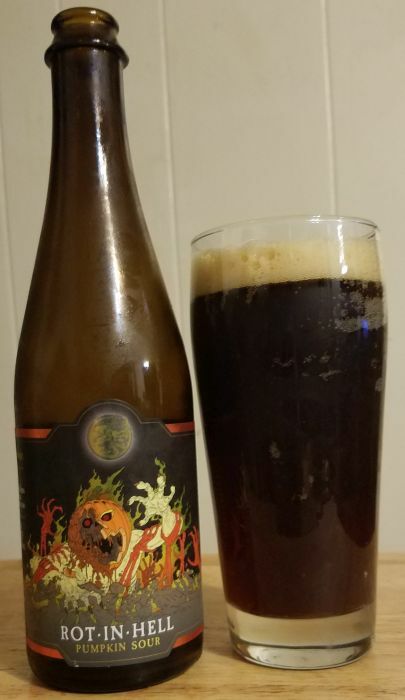 This beer pours very dark brown with very little head. The aroma is malt, bakers chocolate and coffee liqueur. The flavor is a great mingling of that coffee/chocolate thing, but the coffee character dominates, especially on the finish. As strong as this is, I never got sick of it. Berliner Weiss is becoming one of my favorite summertime brews. 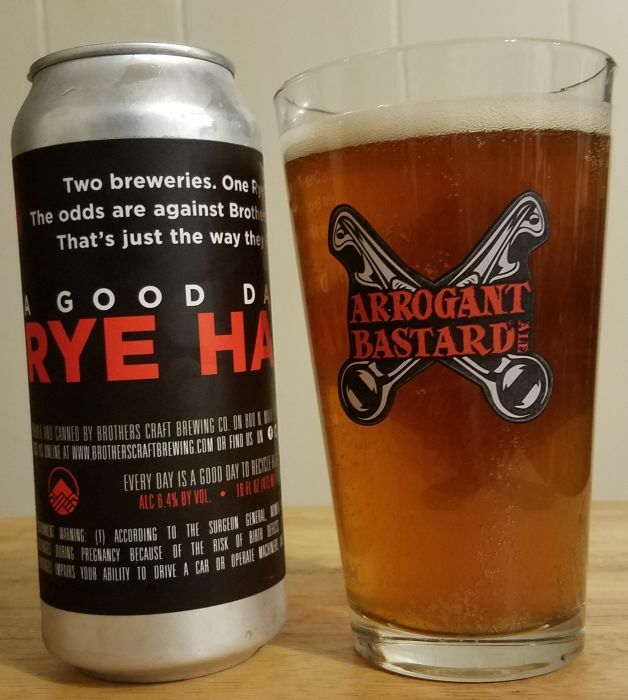 I enjoy it for it's easy-drinking low alcohol content and the sharp tartness that makes it such a distinct beer. Hardywood's Berliner Weiss is not a particularly inventive version of the style, it's a classic take, played right down the middle. And it's a huge success in that regard. 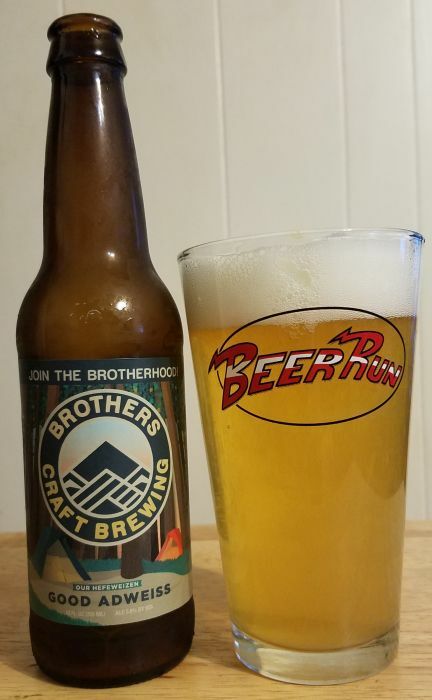 This beer is hazy, pale yellow with a thin rim of foam. Lemon and salt are all over the aroma, with a little sweet, banana-like character in the background. 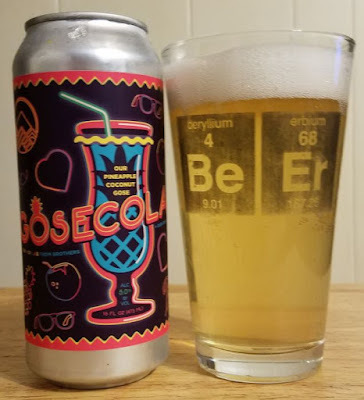 The flavor is really tart front to back, and the finish is bright and clean. A perfect beverage for campfires, picnic tables, and fireflies. Three from Stone and three from elsewhere. I love Stone's RuinTen, a gigantic and uncompromising IPA they bill as a "triple." I look forward to the annual release every summer. This year Stone dispensed with the regular recipe of RuinTen in favor of two alternative recipes. First up is a double-dry hopped version of RuinTen, featuring Centennial and Citra hops. 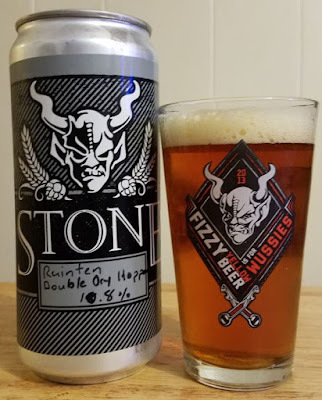 It was brewed for the Southern California area, which Stone calls home, but was available on tap from the Richmond brewery. 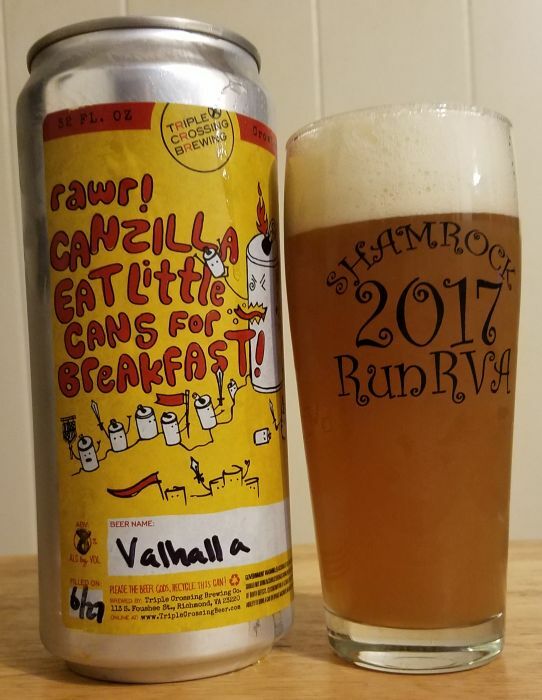 I liked it when I tasted it there, and brought home a crowler. This is a super dank, meaner version of regular RuinTen. 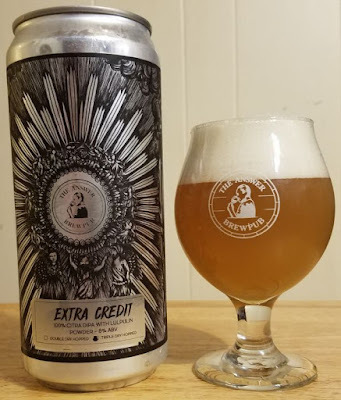 It pours hazy copper/orange with average head. The aroma is very big, bitter, aggressive, funky. A lot of pine/resin and strong, fat hops. The flavor is bitter as hell front to back, the bitterness changes and mellows some on the exhale but never backs off. RuinTen is already openly hostile. This is version is up another notch. Maybe a little of the complexity from the malt is sacrificed in the bargain, but it’s a great experiment. 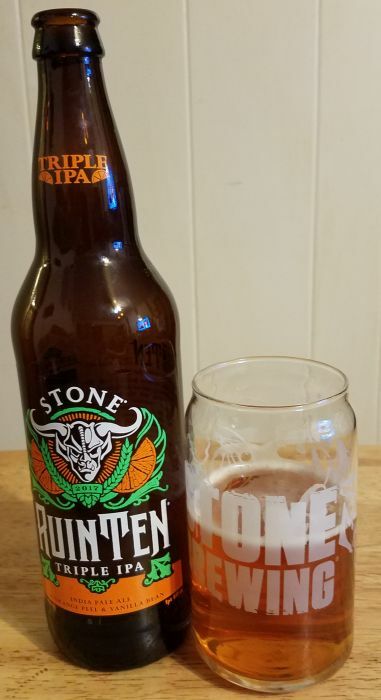 For 2017, Stone also released an orange and vanilla variation of RuinTen. 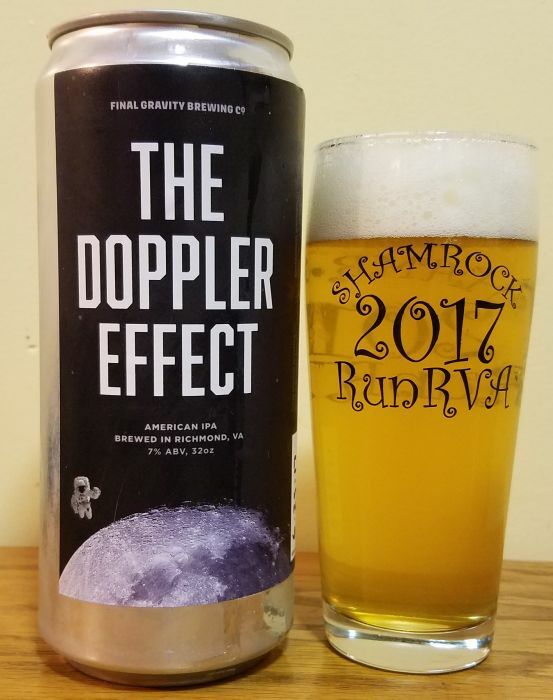 I missed it on tap in Richmond but found a double-deuce in a bottle shop. I like this variation, but it's the lesser of the two. The orange seems a little artificial, but it does stand up to the monstrous hop steamroller of the base beer. The vanilla comes through in the background, and it seems a little artificial too, but it ain’t bad. Most of it is an adjunct presence in the nose on the finish. I cannot say I didn't like it. I hope next year I’ll be able to get RuinTen in its original form. But this year, the diversions are not at all unpleasant. 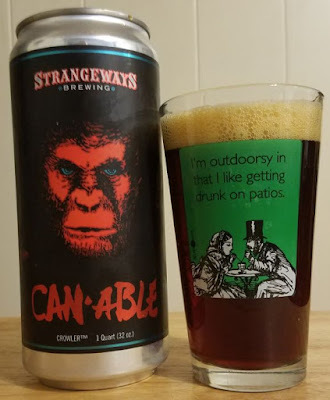 Barrel aging and IPAs don’t usually work for me. Usually a barrel aged IPA loses it's hop character and mostly tastes like an oaked ale, or else the barrel doesn't penetrate the hop-wall at all. But XS, a gin barrel aged DIPA from Stone, totally works. I think the gin botanicals come through strong and mix well with the hops. 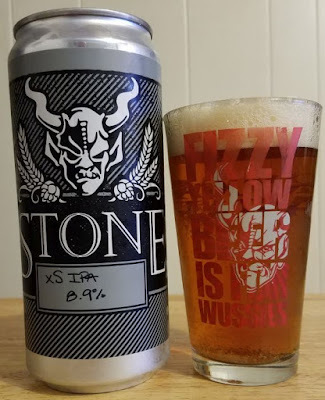 It reminds me of Jindia, Stone's Gin IPA from earlier this year, but with distinctly woody, barrel notes that permeate the aroma and the flavor. 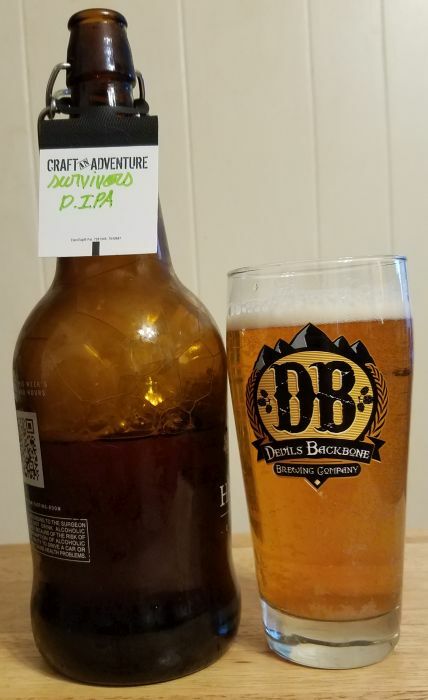 This beer pours a clear orange color with a lot of foam, the aroma is gin and pine and some oaky vanilla. The flavor tastes strongly of the barrel and the hops, and the gin character is really nice here. I don’t even typically like gin itself, but I enjoy this. I’d have this again. 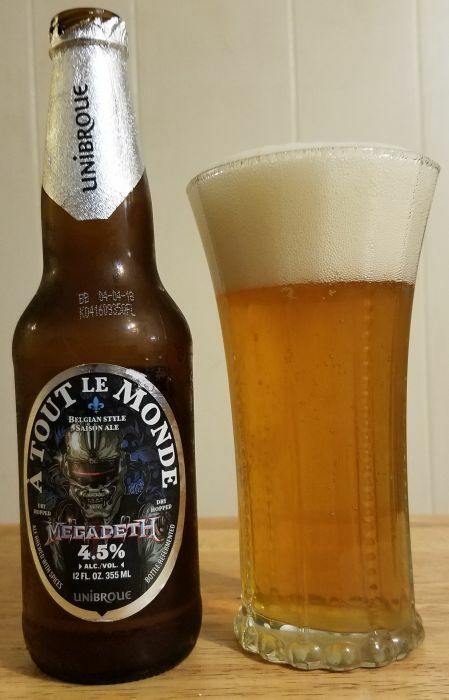 Unibroue Megadeth A Tout Le Monde Saison pours cloudy yellow with a lot of foam. The aroma is typical of a saison, there are some sweet fruit notes, cloves, spice, and a little citrus. 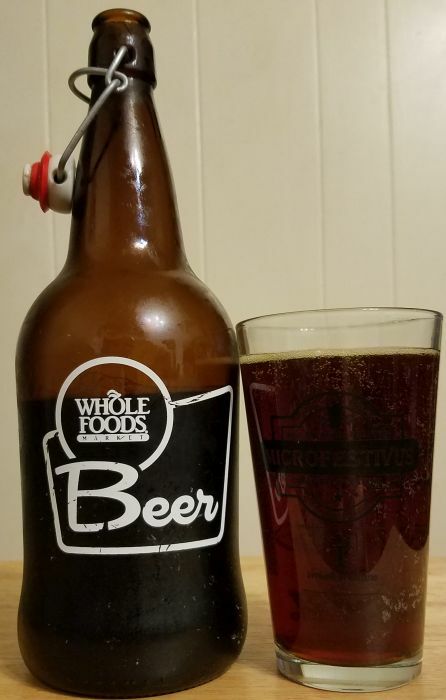 The flavor is warm and rich and closes with a nice mixture of malty sweetness and mild hop punch. I was surprised at how good this beer tastes. I'd expected a beer brewed hastily for a band-marketing gimmick. Instead, this is actually one of the better saisons I've had. 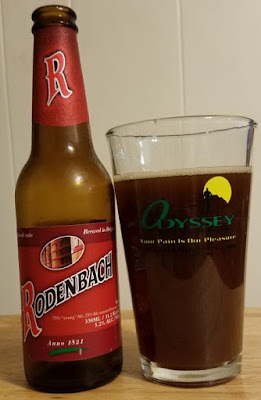 Rodenbach's flagship sour brown pours cloudy brown/red. The brief head is gone in an instant. The aroma is tart and bright. Cherries, red wine vinegar, a little bit of brown sugar. Flavor starts out bittersweet and smooth, the sourness comes in on the back of the tongue. Rich on the finish. This beer might be a good introduction to the Flanders style, it kinda plays it right down the middle. The sourness is unmistakable but not overwhelming. 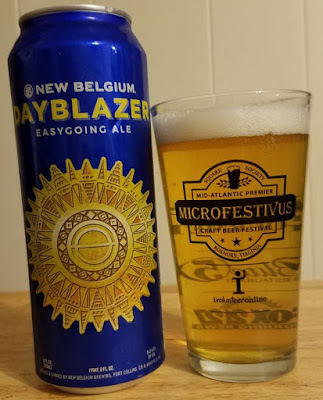 Beers like New Belgium's Dayblazer are the reason I’ve largely ignored session brews for ages. And, yeah, I admit, some of the session beer I’ve had lately has defied the rule... that rule being that session ales are bland, artificially sweet, and boring. But this one exemplifies that rule. It doesn’t taste bad or smell bad, it just doesn’t taste or smell like much of anything. It pours yellow with a little bit of foam. The aroma is the kind of thing I associate with American adjunct corn lagers. It smells a little too sweet and unappetizing. The flavor is watery, starchy, and saccharine. You may as well drink Coors or Budweiser as drink this. I'm not sure who New Belgium is targeting with this beer.